New research from the Decentralized Systems Lab found that many proof-of-stake coins have serious security vulnerabilities. 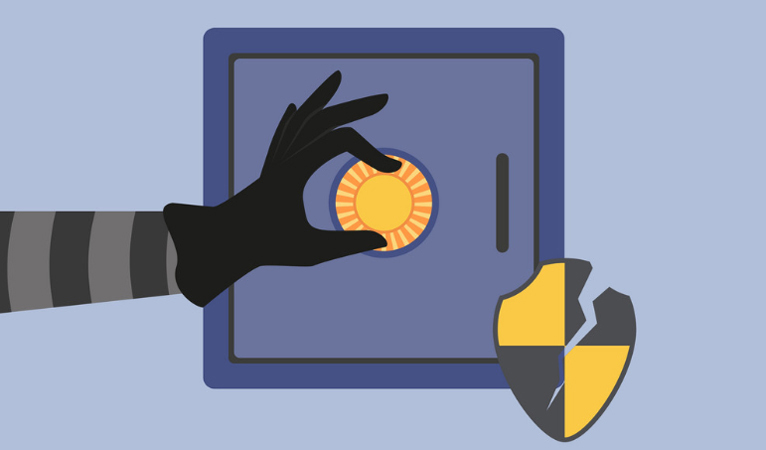 Two versions of this attack were discovered, affecting different sets of cryptocurrencies. One exploits node’s inability to determine a valid stake by the block header alone, thereby filling up the RAM or disk of the node. The second involves a legitimate stake in the coin that is moved several times, with each previous instance being used to spoof the stake still being in place. Most notably, PIVX, at time of writing a top-80 cryptocurrency by market cap ranking, has not yet publicly responded to the vulnerability disclosure. This year may see a significant increase in attacks against cryptocurrencies. In addition to these vulnerabilities found in proof-of-stake coins, proof-of-work coins may become increasingly attacked as well, as Siacoin’s lead developer predicted would happen in 2019. In a major attack, Ethereum Classic became a victim this year, representing a major disruption in a top-20 project. 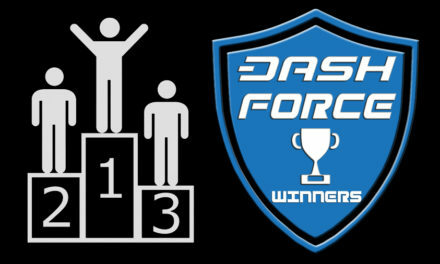 Dash is well-positioned to resist potential attacks, with a high hashrate and dominating the use of the X11 mining algorithm. 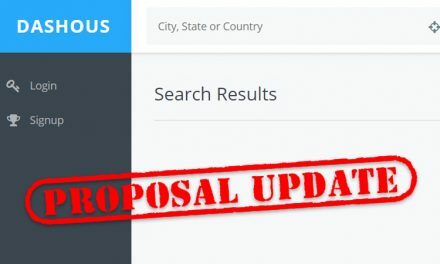 In the near future, Dash plans to implement an innovation known as ChainLocks, which would require a potential attacker to also control over half of the masternode network, a daunting task, especially considering over half of Dash’s coin supply, necessary for running masternodes, is already spoken for in other masternodes running the network. 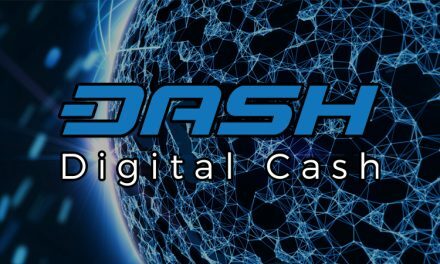 This unique improvement may make Dash among the most secure cryptocurrencies in the world.